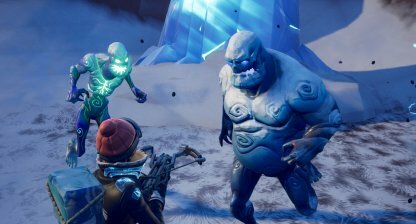 Check out this guide to complete the "Destroy Ice Fiends" Challenge for Fortnite's Ice Storm Challenge! Included here are tips and tricks to complete the challenge. Wipe away all the Ice Fiends you can find because to complete this challenge, you'll need to destroy 250 of them! As it says on the challenge title, all you need to do to complete this challenge is destroy 250 Ice Fiends. 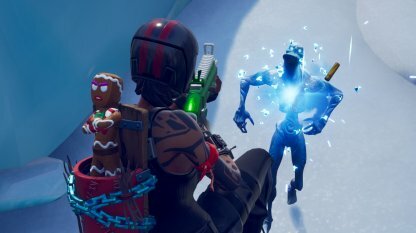 So far, these monsters only spawn in the Solo, Duo, and Squad Modes for now. 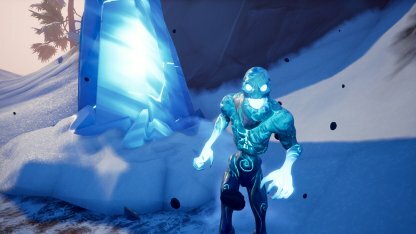 Ice Fiends are quite easy to destroy since they have very low amount of health. Stay a distance away from them and shoot them down so they won't be able to attack you with their melee. 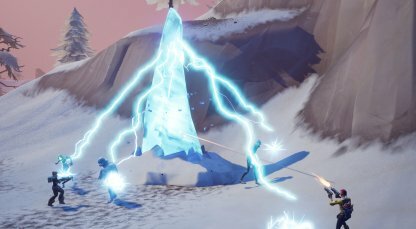 Ranged Ice Fiends are a bit tougher to fight compared to regular Ice Fiends since they have both a melee and range attack. They do have the same amount of health as regular Ice Fiends though. 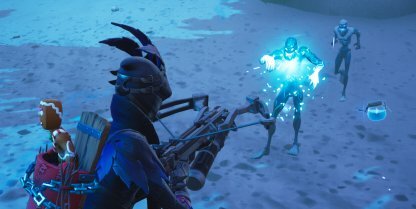 Progression for this challenge is not limited to one match and will not reset after every game. You can complete this challenge across any number of matches. 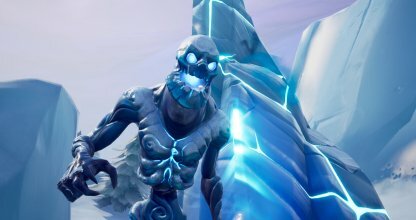 The Ice Fiend and the other Ice Legion monsters can only be found near Ice Shards. Look for these towering blue ice against the whiteness of the snow! 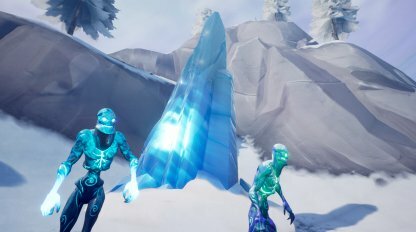 The Ice Shard will continuously spawn Ice Legion monsters as long as it stands. Don't destroy it immediately for it to continue spawning Ice Fiends and other monsters for you to farm. 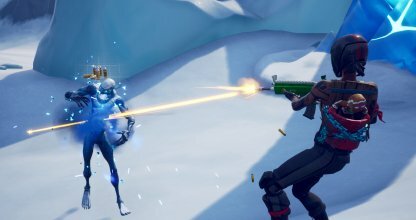 The Fiend Hunter Crossbow is capable of taking down Ice Fiend after Ice Fiends thanks to its unlimited ammo! It also does 4x damage against Ice Legion monsters to you can take them out in one shot.